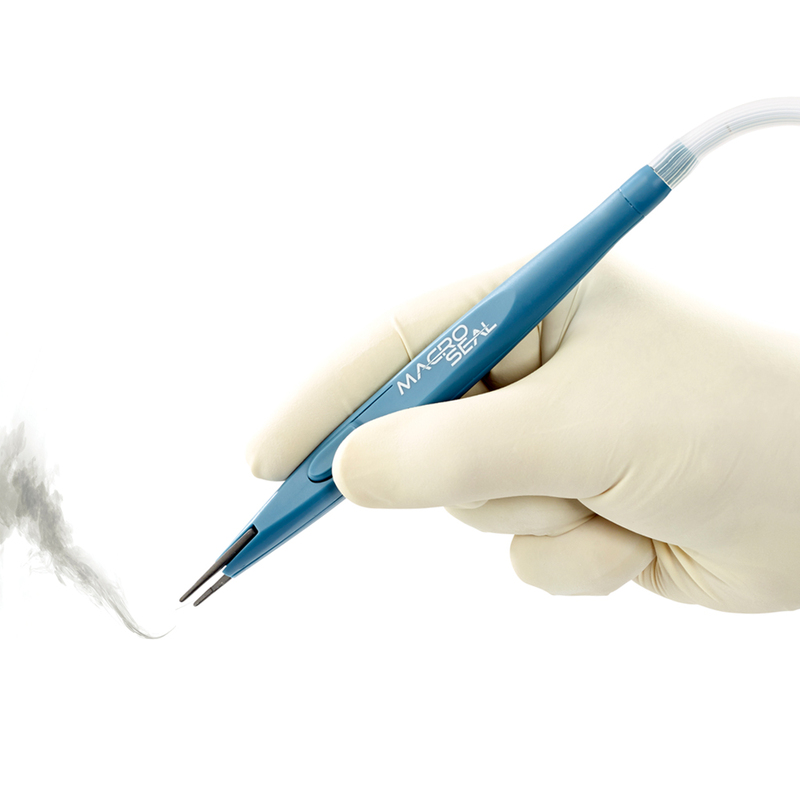 Tissue Sealing forceps with smoke evacuation. 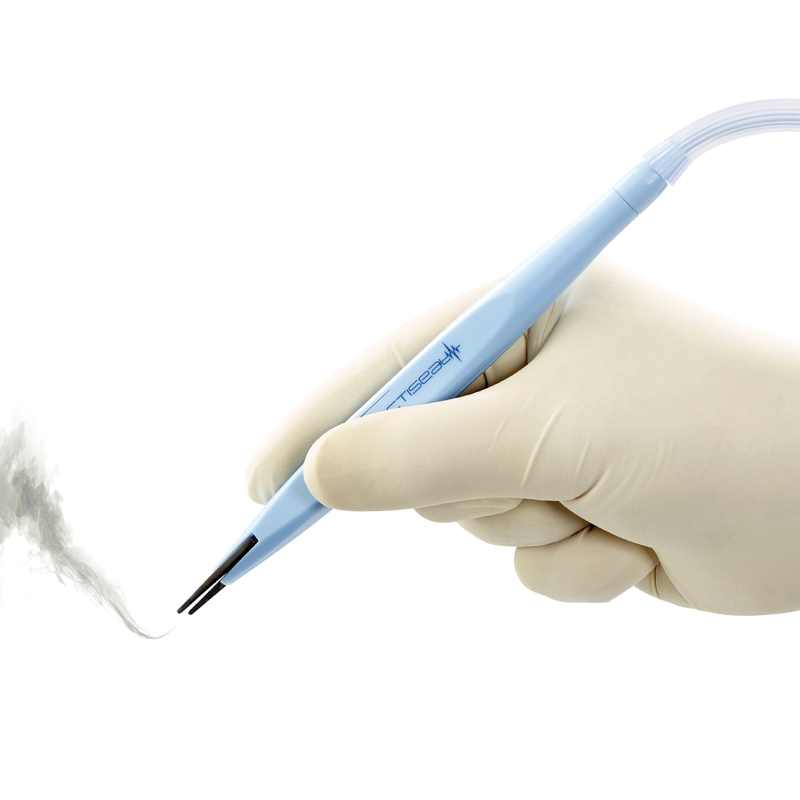 Macroseal 2™ with smoke evacuation is a unique and patented monopolar tissue sealing device with smoke evacuation. 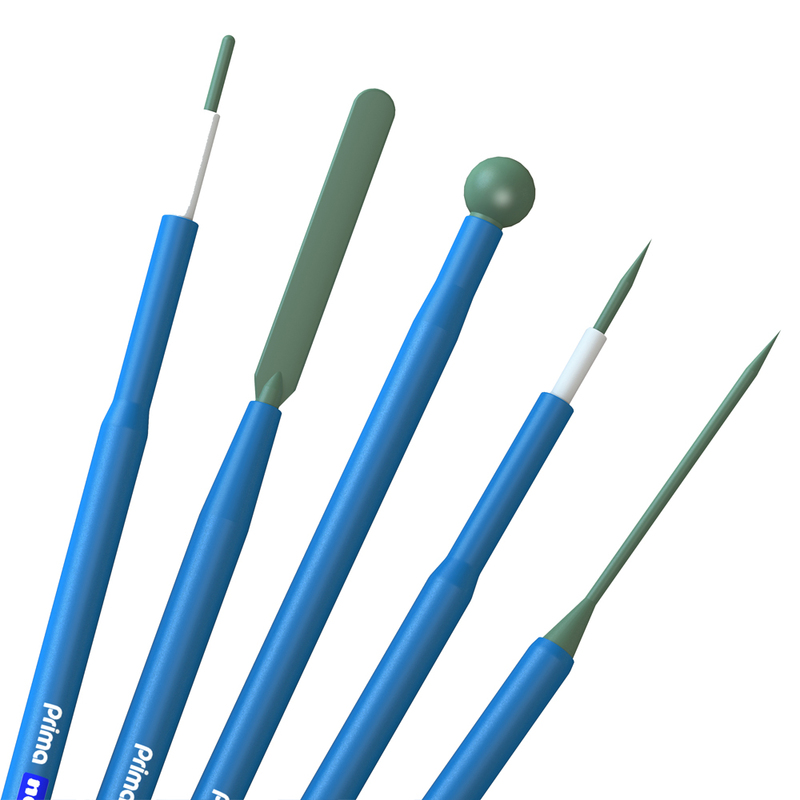 Its highly innovative design has solved multiple problems with traditional forcep designs. Including the removal of surgical smoke. The unique and patent pending design is the first of a kind. 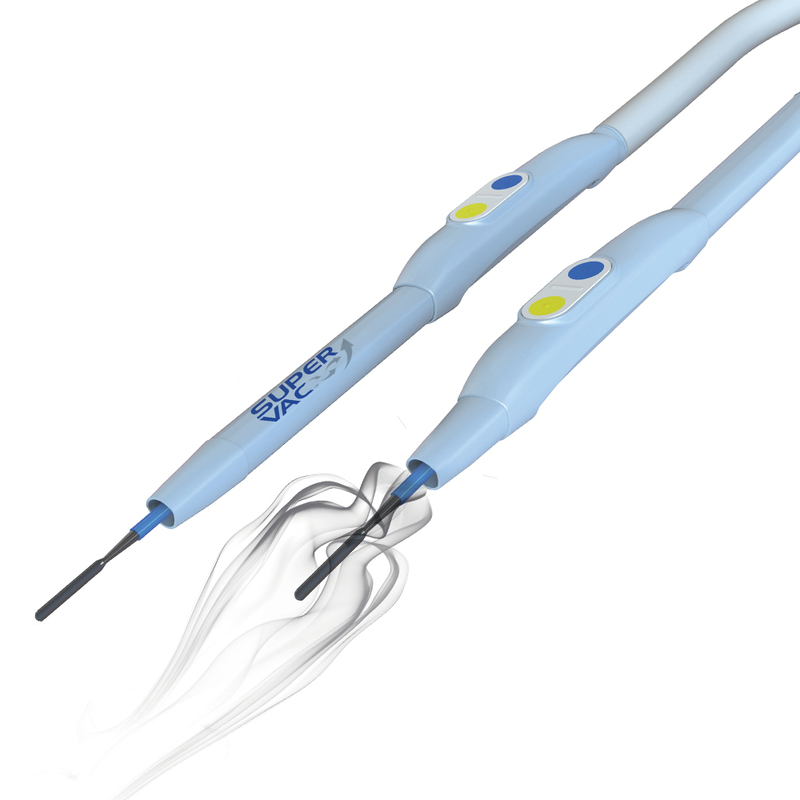 Allowing for removal of surgical smoke at the tip of the forcep. The hazards of surgical smoke are well known and documented. 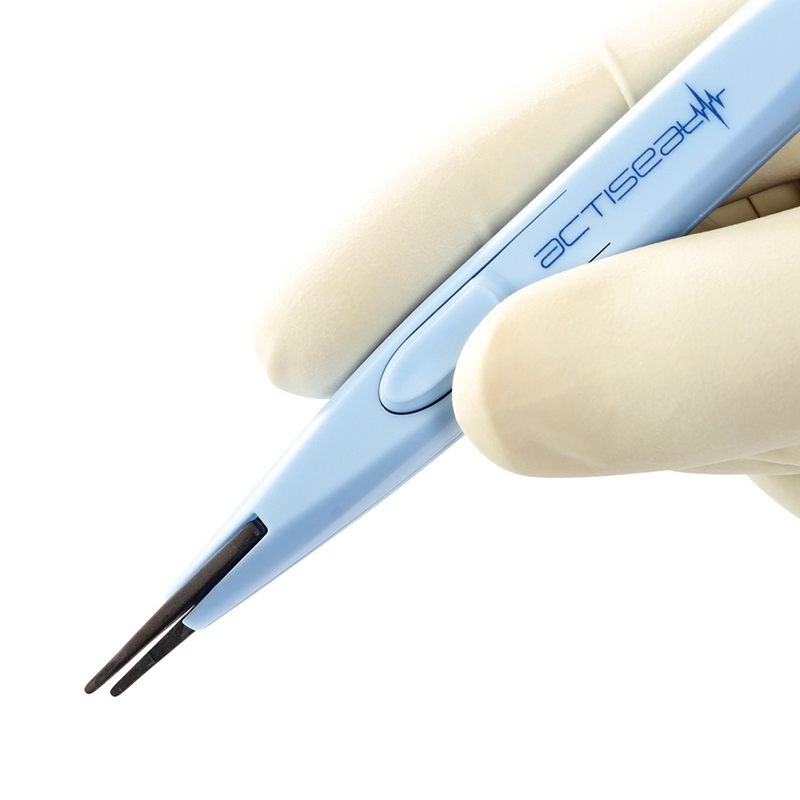 Actiseal 2 Bipolar fingerswitch ™ is the first and only forep that builds surgical smoke removal into its function. Macroseal 2™ is a hand operated device, buttons on the side of the body are activated once tissue is grasped, and squeezed. No footswitch is required to activate the current. 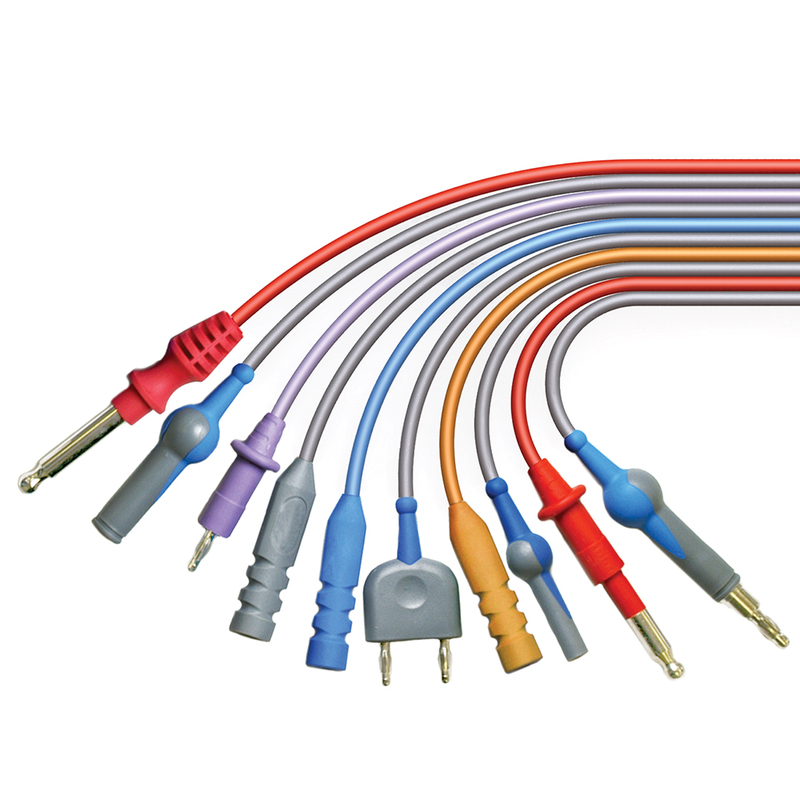 Macroseal 2™ comes as standard with Valleylab type 3 pin plug and is compatible with all most electrosurgery generators.